The gardening season in Flagstaff is short, so most people are getting their plots ready for a long winter’s sleep. But one very special garden is just beginning to bloom. 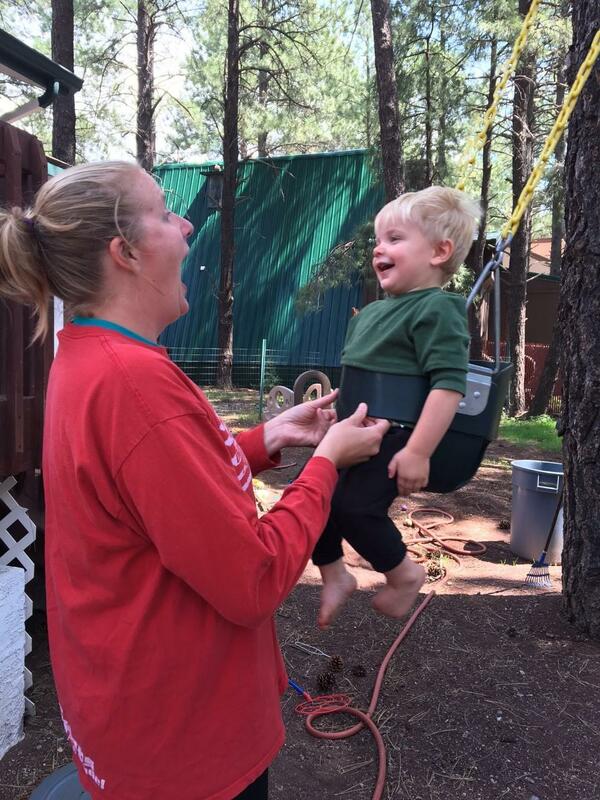 The Children’s Garden of Flagstaff is a memorial project honoring children who've passed away. It’s intended to give people a place to share their stories and take a break from the isolation that can accompany such devastating grief. 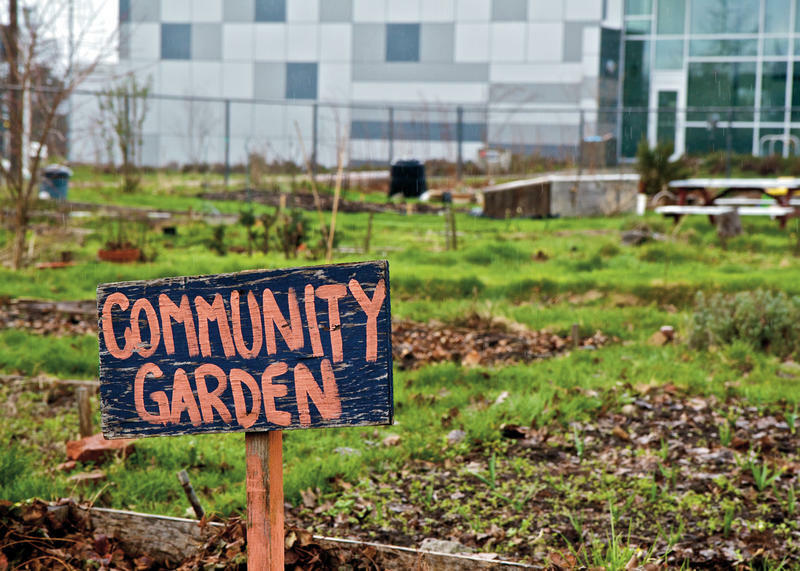 As Arizona Public Radio’s Justin Regan reports, The Children’s Garden is a community-wide effort of families, friends, civic leaders and artists. Anna LaBenz stands at the future site of the Children's Memorial Garden. The last thing anyone wants is for the garden to feel like a cemetery. “The whole design concept was kind of a ribbony effect. A real flowing natural happy kind of place,” says Nick Ulrich a welder at Artisan Metal Works. Artisan Metal Works is one of the businesses contributing to the Children’s Garden. 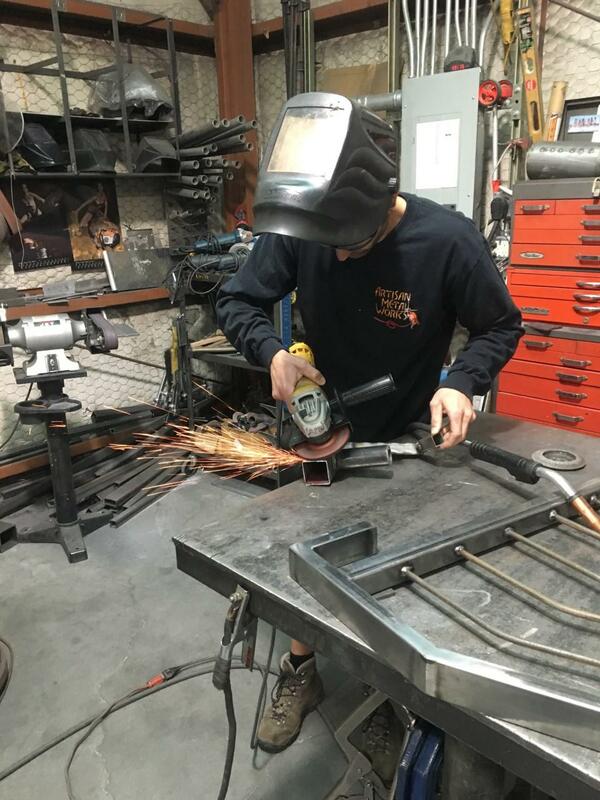 Ulrich cuts and buffs different metals that will be transformed into decorative gates and sculptures, designed with Van Goh’s painting “Starry Night” in mind. He says the project appeals to his sense of community, AND his role as a new father. “It’s been a really touching thing to be part of this, talking with the ladies, and I just couldn’t imagine losing my son right now. I really feel for anyone who has lost a child, just having a place you can go and cope and realize you’re not the only one. It’s a really tough thing to go through and I hope I never have to go through that,” says Ulrich. Nick Ulrich works at his studio in Flagstaff. Isolation is the inspiration behind The Children’s Garden. The project started taking shape 10 years ago, after Flagstaff photographer Anna LaBenz lost a child to stillbirth. “You end up losing friendships because people don’t know how to support you so they avoid you. You have family members who think they know best and they are from this schooling of ‘we don’t talk about it we stuff it away, and we just don’t think about it and you get over it’. I didn’t ever want to get over losing my son. That means I forget. How could I forget,” says LaBenz. LaBenz is the founder of the JLB project, a non-profit organization which provides support services to families who’ve lost babies. JLB stands for ‘Jack’s Little Brother’, the nickname given to LaBenz’s late son while she was pregnant with him. “We wanted to create a space that was joyful and inviting and a place of reflection, a place of remembrance and also a place of joy and celebration of those lives. All of it is designed to create a community that erases those lines and those barriers that keep our grief in silence,” says LaBenz. The death of a child is one of the most profound traumas a person can experience. The psychological and physiological effects can be debilitating. Psychologist Chris Gunn runs a child-loss support group in Flagstaff. He says it’s a “complex grief” few people understand unless they’ve experienced it on some level. “They might say, ‘oh, you’re still young, you can have more kids’ or, ‘oh, I guess god wanted your baby in heaven’. And as well-meaning as those things are, it often is very hurtful and painful to the grieving parent to hear that because it doesn’t represent at all where they are at the moment,” says Gunn. 37 year old Anna Turco stands in front of a wall of family photos in her Flagstaff home, cradling her 2 year old son, Cy, in her arms. He points to the pictures of his older brother, Vincent, who passed away from a rare heart condition when he was just a few days old. Ana Turco plays with her youngest son, Cy. “You don’t fully recover, ever. I get to go through the years knowing that my child would have been this age, or my child could have done this or he could have broken his arm off of a bike. It comes along with the territory,” says Turco. Turco believes the memorial garden will provide a safe setting for families in pain. Everything around them will be living. “It’s a place where I look forward to taking my kids. A place where I can sit, remember my son, have my kids play and when the time is right and they want to sit and remember the memories I shared with them at the park, I look forward to that, too,” says Turco. The Children’s Garden of Flagstaff is set to open next summer. When it does, Vincent Turco’s name will be among those engraved on a special memorial wall. 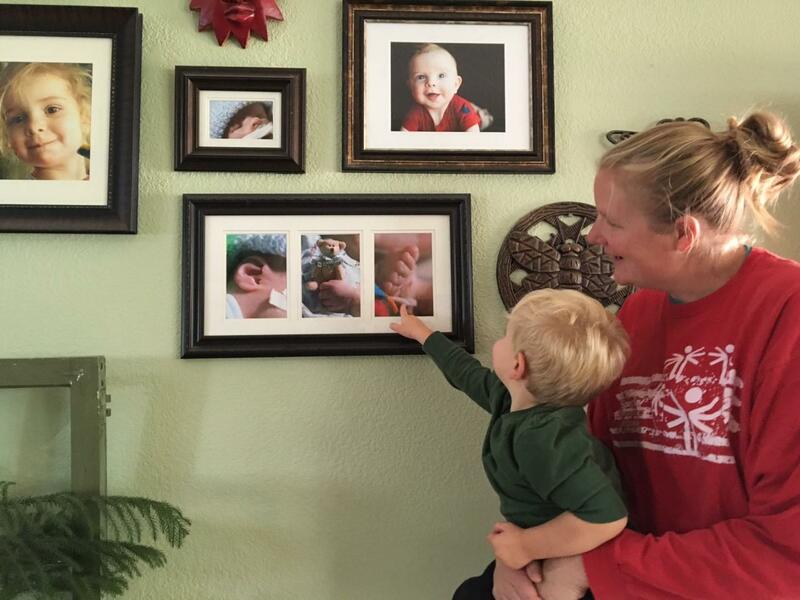 Ana Turco's son, Cy, points to a picture of his brother, Vincent. Vincent passed away a few days after birth due to a heart defect.  A program at Northern Arizona University encourages students to use their own life experiences to develop community projects. Students with NAU’s Campus and Community Based Action Research Teams are digging deep within themselves to recall significant events, even painful ones like domestic violence or abuse, and use them to connect with the community. Lauren Berutich is the program coordinator. How do you start a garden? That’s a lesson students at the West Sedona Elementary School have recently learned. 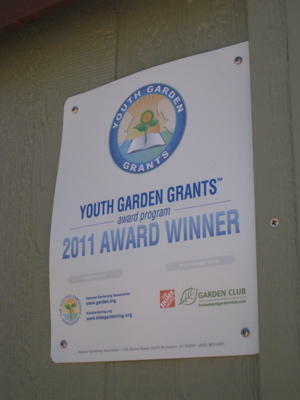 And they learned it so well that they received a 2011 Youth Garden Award from the National Gardening Association.